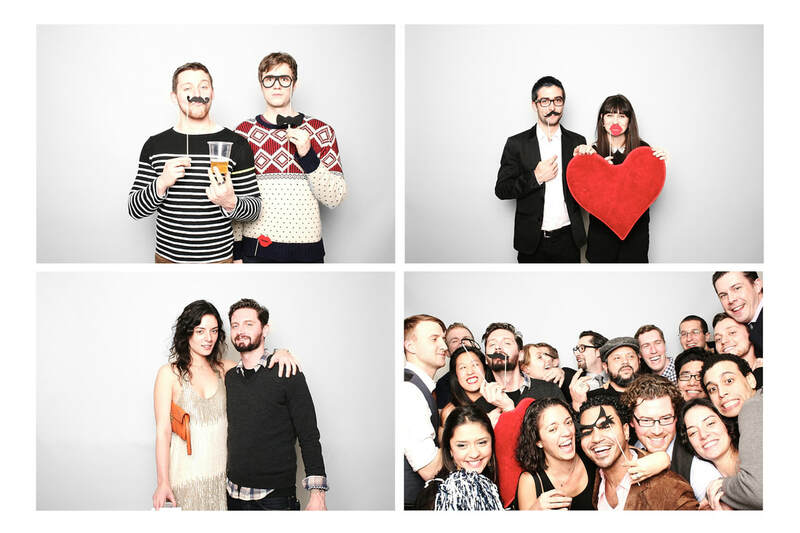 Rent Your Photo Booth Today! BeezNeez Photo Booth is a family owned and operated company in Anaheim, California. 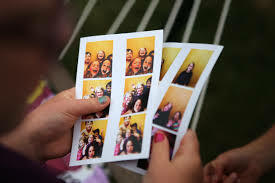 Our photo booth rentals offer high quality prints at a competitive price. ​Our Photo Booth rental services the Orange County area and other nearby counties such as Riverside County and parts of Los Angeles County. If you're looking to liven up your next wedding reception, birthday party or corporate event and capture moments that last a lifetime. Book us today! 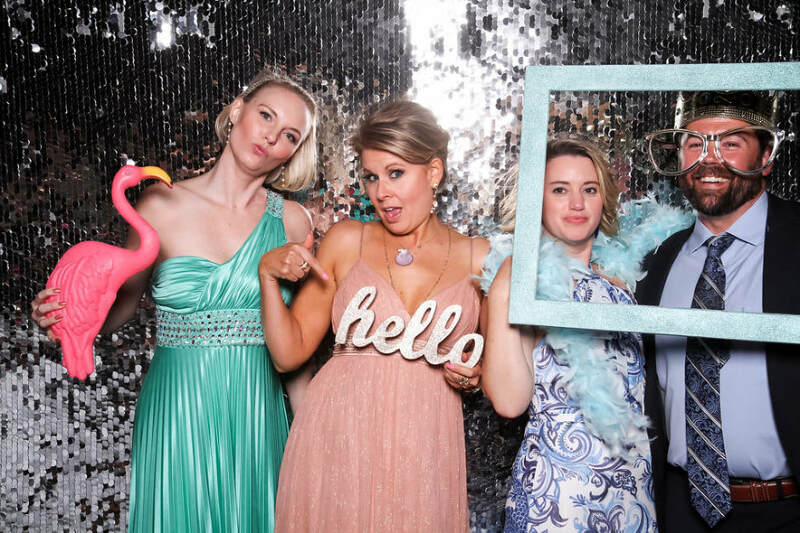 What's Included In Our Photo Booth Rental Services? Hosting a corporate party for the holidays or perhaps an employee appreciation event? We've got you covered. We have all the equipment and staff to handle a large event. ​​Looking to throw a memorable birthday party? Look no further. 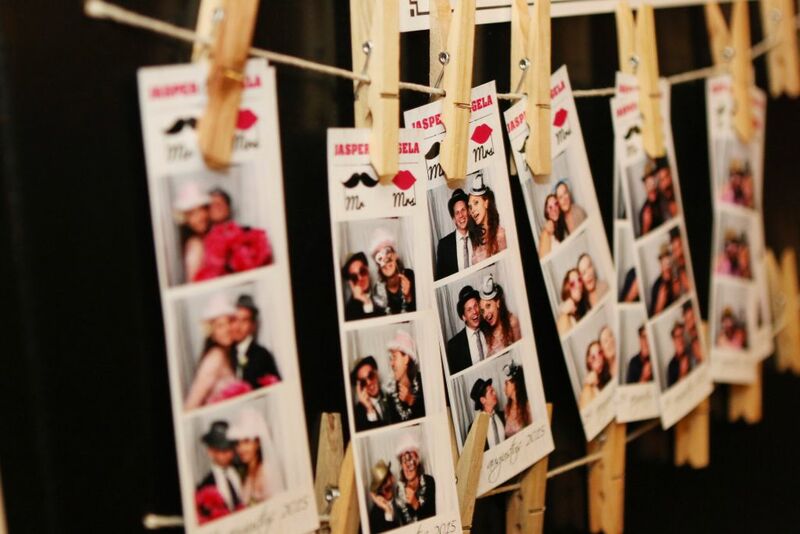 Our photo booths are sure kick any party into overdrive and leave unforgettable memories to last a lifetime. You deserve peace of mind on your special day. 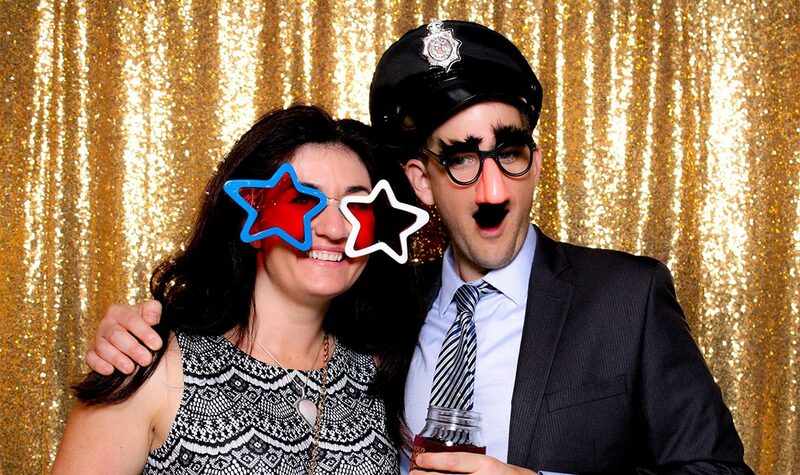 Our Photo Booths will do all the entertaining and capture all your guests smiles with unlimited photo prints. 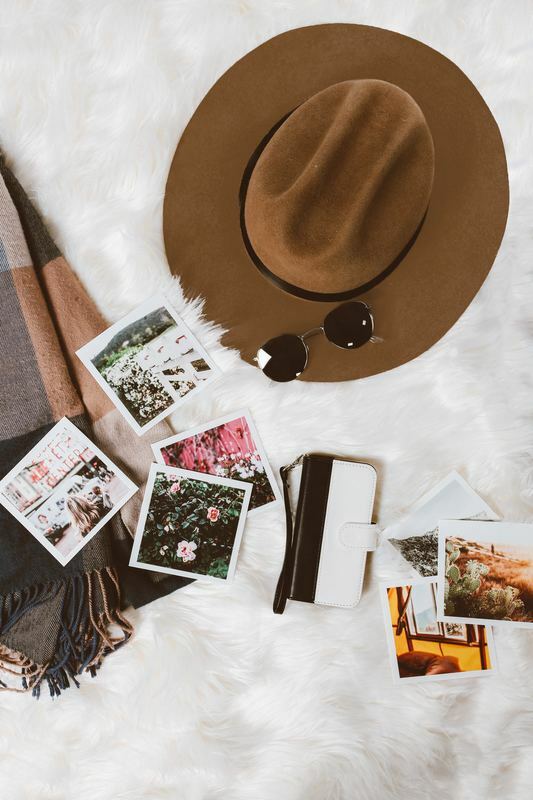 We'll share all the digital prints you after the event. BeezNeez Photo was founded in Anaheim, CA. 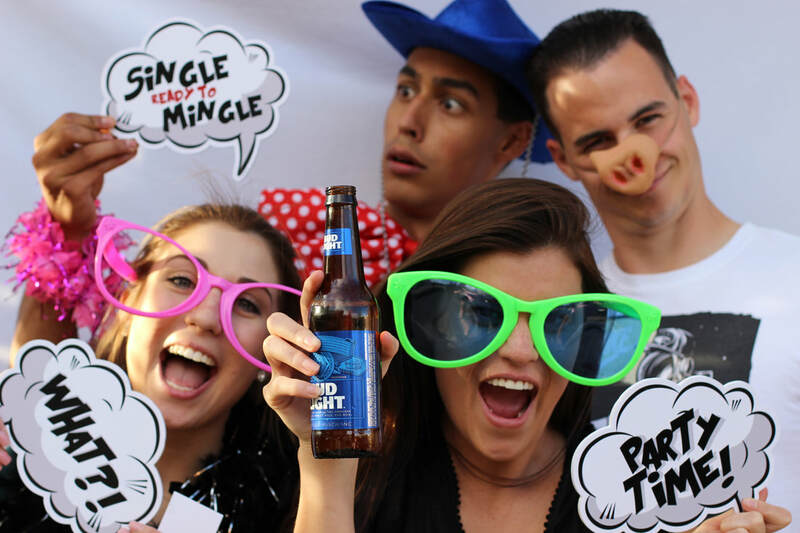 Our Photo Booth Rental services expand outside the Orange County area. We service Orange County, Riverside Side County and some of the Los Angeles County. Delivery services are free for our Anaheim friends as well as our neighboring cities: Cypress, Fullerton, Buena Park, Orange, Santa Ana, Garden Grove and much more.